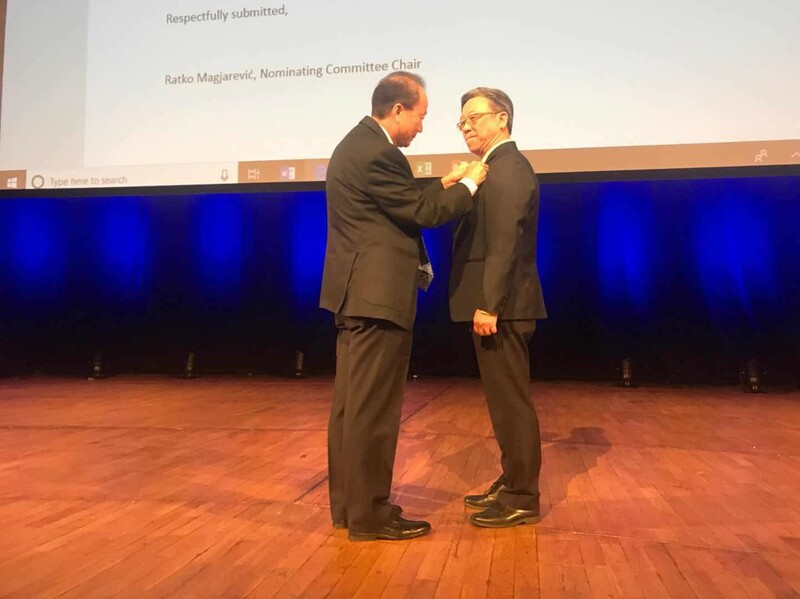 BES President Prof. James Goh was elected president of the International Union for Physical and Engineering Sciences in Medicine (IUPESM) during the World Congress of Medical Physics and Biomedical engineering held in Prague, Czech Republic. 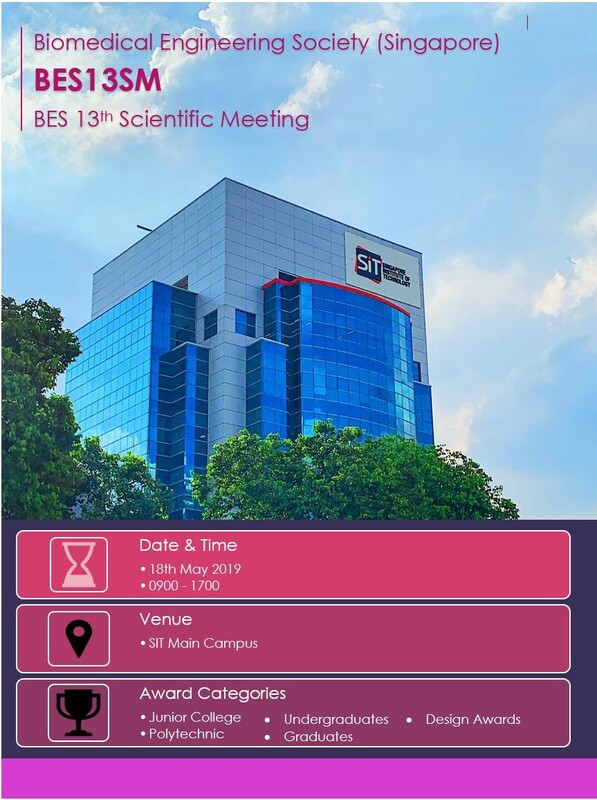 BES, together with Society of Medical Physics Singapore, won the bid to host the 2021 World Congress of Medical Physics and Biomedical Engineering. The other bid cities were Taipei and Mexico city. 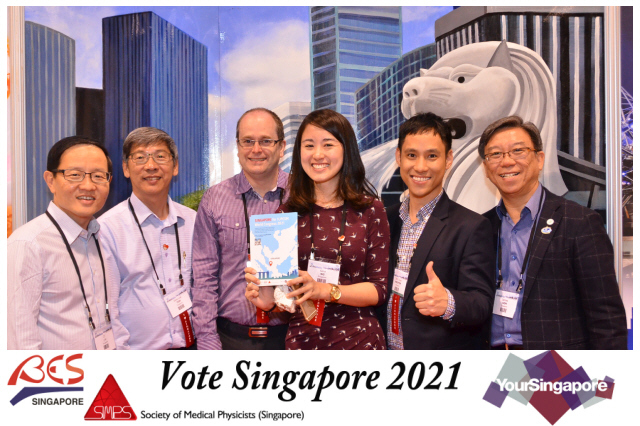 Check out our bid website featuring an amazing video about Singapore! 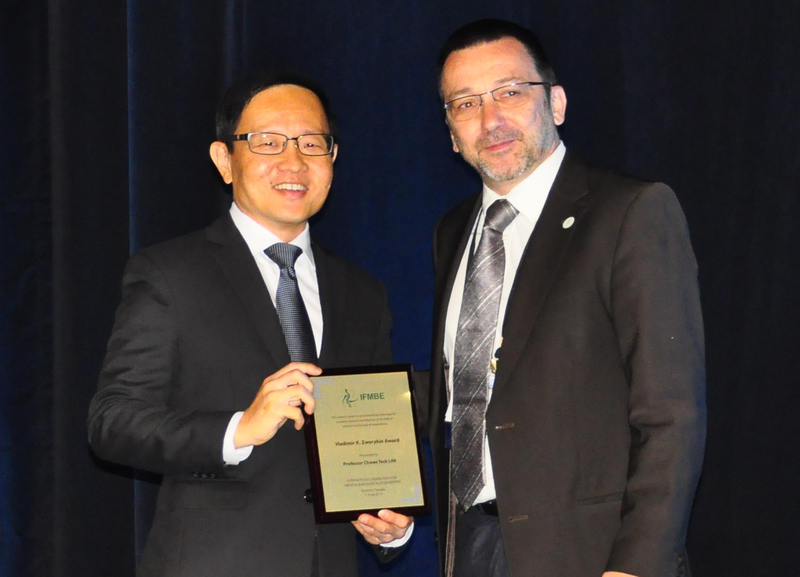 BES ex-co member Professor Lim Chwee Teck was awarded the prestigious Vladimir K Zworykin Award, the first in Asia to receive this recognition. Read more. 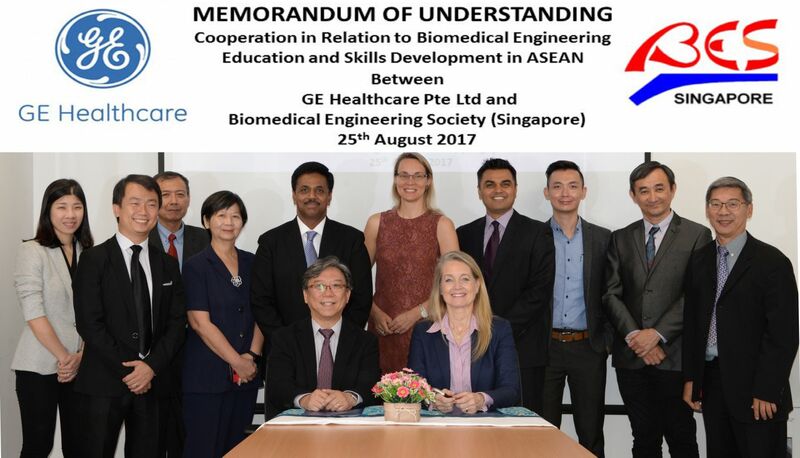 The BES Healthcare Chapter was launched on December 10th, 2016 in the presence of Guest of Honour Dr Chia Shi-Lu, Chairman, GPC Health and MP for Tanjong Pagar GRC. Click here for more details and more photos!